This bug will allow you to access parts of the map you usually can’t reach. The vertical intricacies of Kings Canyon are one of the big appeals behind Apex Legends’ map. Sometimes, though, it’s hard to reach those high points across the map, even if you’re close to a zip line to get you back into the air. With the help of a new bug, though, you’ll be able to launch yourself high into the air almost anywhere on the map. It’s been discovered that supply bins across Apex hold a hidden, unintentional ability to shoot players back into the Kings Canyon atmosphere. This bug has helped players reach hidden Easter eggs across the map, like finding a family of Nessies or gaining advantageous positions. While this bug may be exploited during games, it’s not recommended. 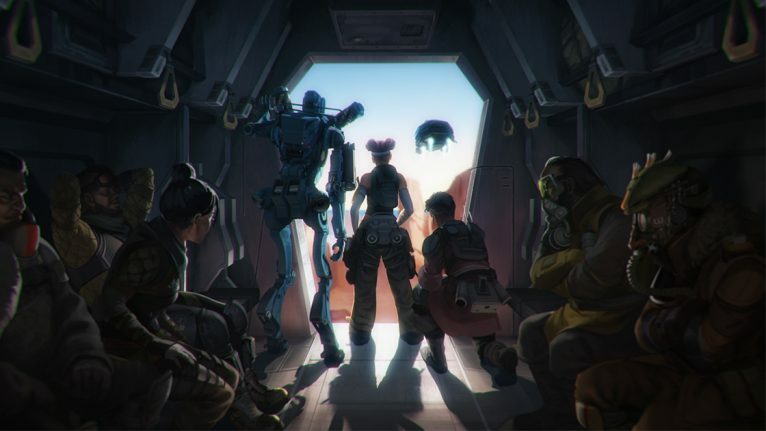 Depending on the severity of the bug abuse, Apex may ban players for taking advantage of bugs in the game. Additionally, recreating the bug takes some time, which might make things difficult if you’re trying to escape or pursue an enemy. For now, it seems like players are using the bug more for amusement than anything else. Recreating the supply bin bug is fairly easy to do. First, you have to find a supply bin with an open lid that doesn’t have a roof over it that would block your launch. Then, simply begin punching the open lid of the supply bin repeatedly. There’s no magic number, but it’ll take quite a few punches before it actually works. The more you punch it, the higher you’ll be launched. Once the lid has been adequately “charged” with punches, all you have to do is climb on top of the lid and jump. When you jump, you’ll be launched into the air. Without having to worry about fall damage, you’ll be able to travel nearly anywhere with the supply bin bug—just don’t accidentally launch yourself outside of the safe zone.